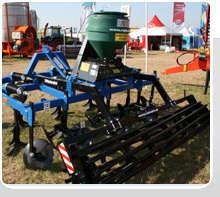 The seeder is used for aftercrop stubble sowing, is fixed on the aggregate frame and operates with it. Thanks to using this devise on a tilling machine, you may till the ground and sow the stubble crops at once, in one passage. The additional adapter plate is used to fix the seeder to a cultivator frame. 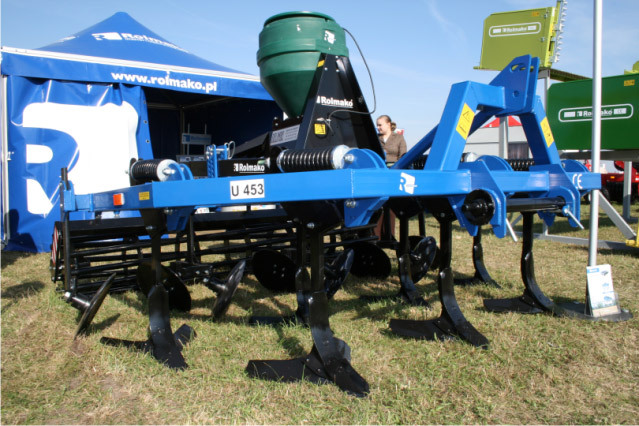 The seeder allows to regulate a sowing dose easily, due to the precise batcher scale. 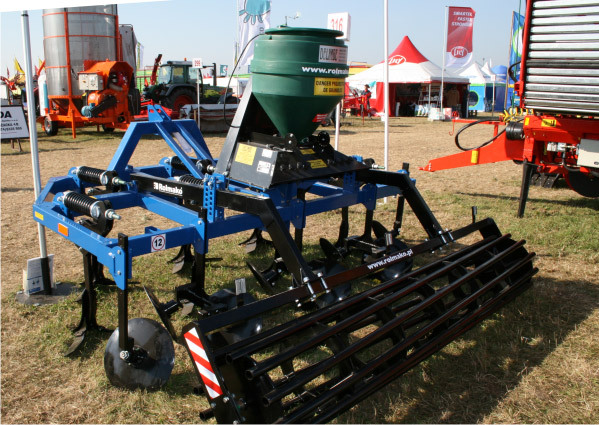 The seeder working width is regulated, upon requirements, by blades angle changing, which is dependent on seed size. The maximum working width is 6m - for the mustard seed. 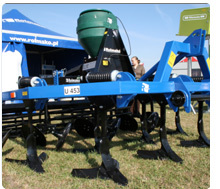 The aftercrop seeder ideally suits for operation with a skimming cultivator or a disc harrow. 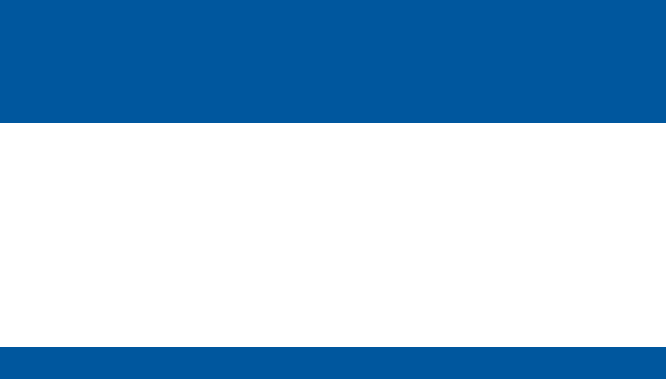 Please fill out the data profile below. Our consultant will contact you and assist in your choice of the optimal cultivation roller. 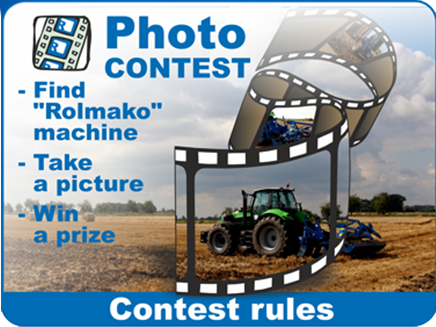 (Please type in the type of machine that the roller would be working with, the model of tractor with which the roller would be aggregated and the type of soil that would be cultivated). Sending a completed form is associated with the acceptance of our data protection policy - more information.